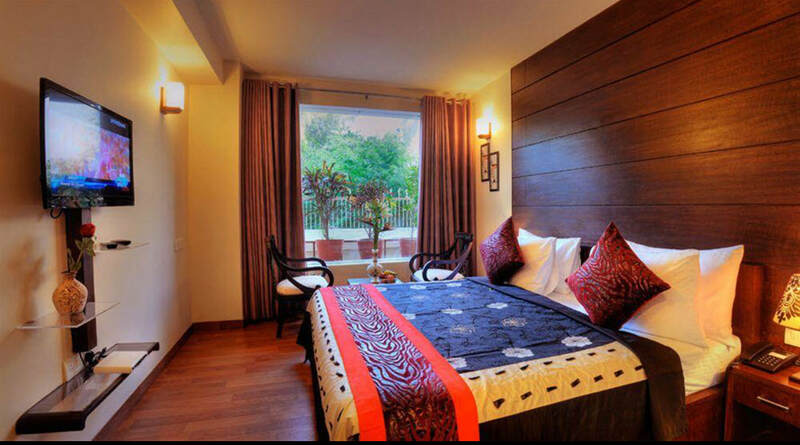 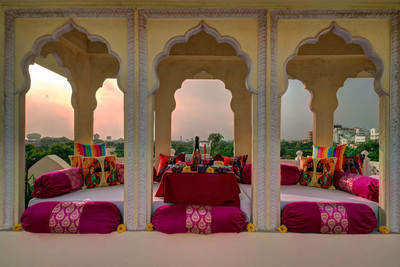 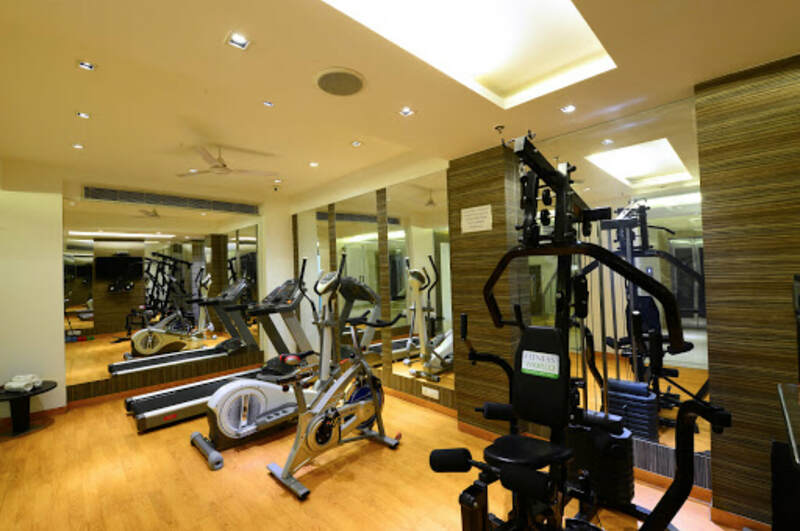 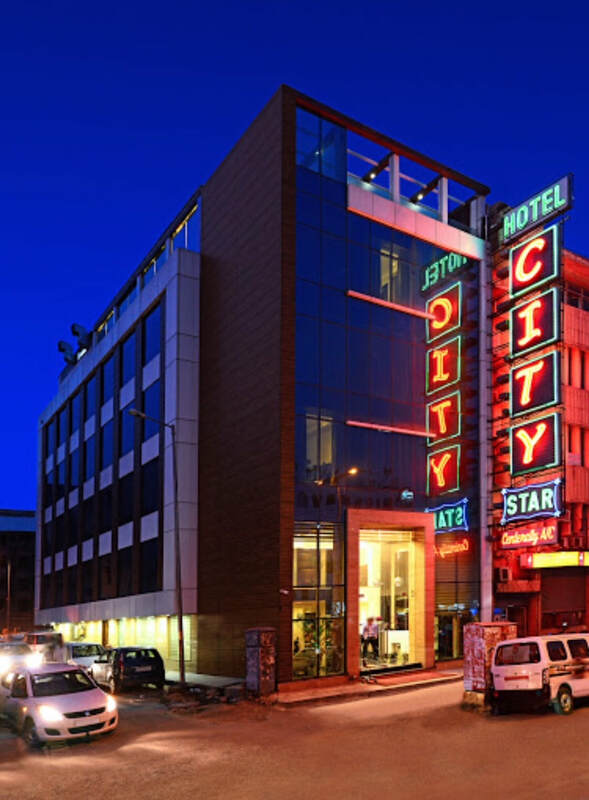 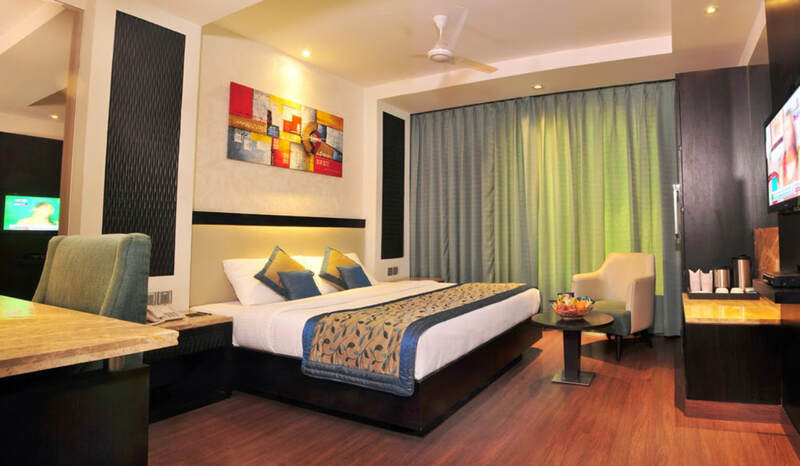 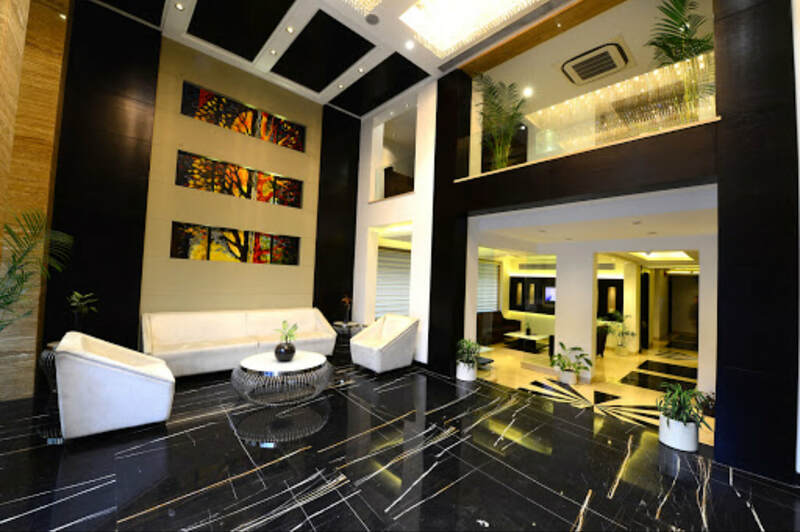 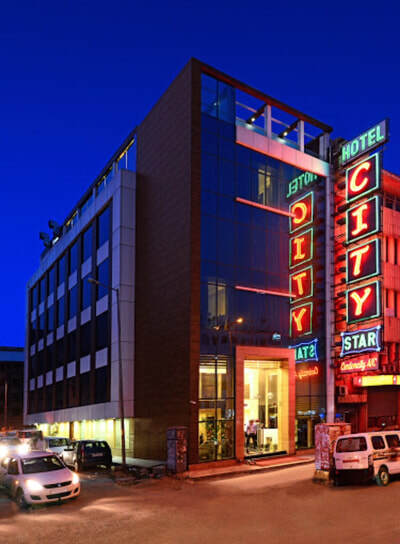 Upon arrival, you will be received at the airport in New Delhi and transferred to the hotel, check in the Hotel. Overnight stay at the hotel. 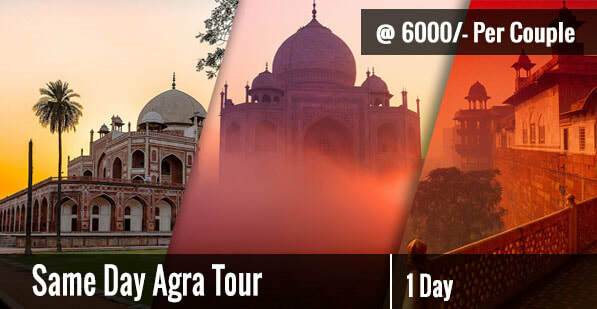 In the morning, go on a sightseeing tour of Delhi after breakfast.The highlights of the first half of the tour are Jama Masjid, the largest mosque in India; Red Fort; busy and narrow winding streets of old Chandani Chowk bazaar and its delicacies, Raj Ghat, Mahatama Gandhi's memorial; all of which are situated in Old Delhi. 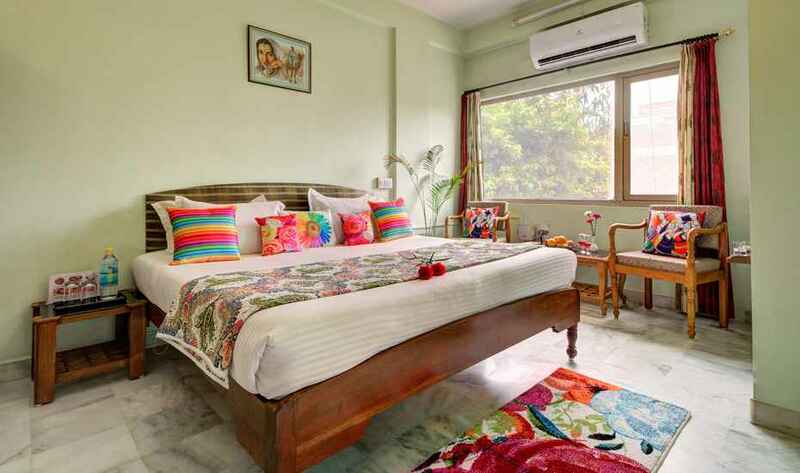 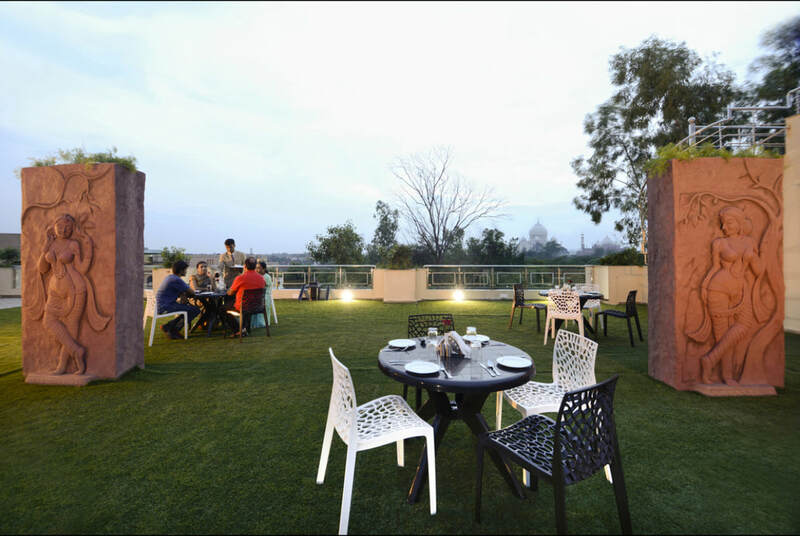 The second half of the tour concentrates on New Delhi and has Rajpath, India Gate, Parliament House, President's House, Humayun's Tomb, Qutub Minar, Overnight stay at the hotel. 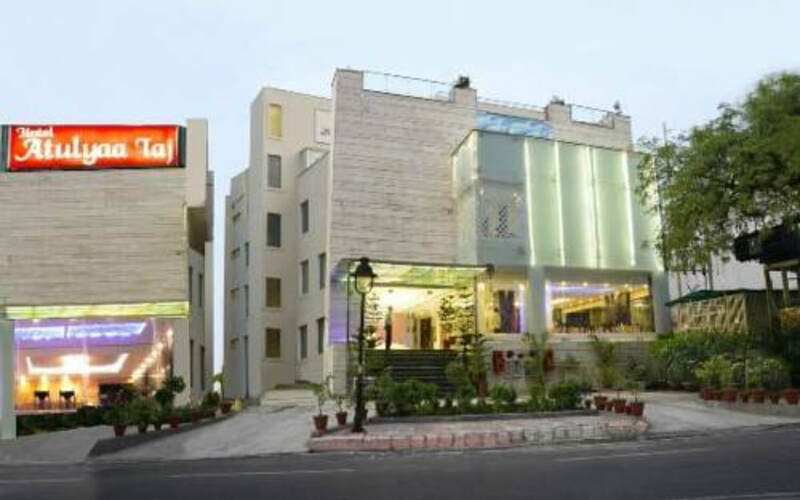 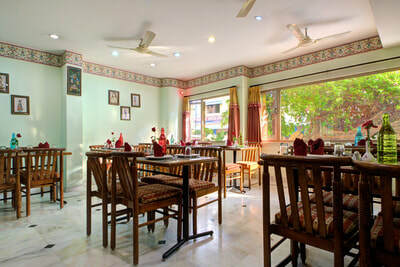 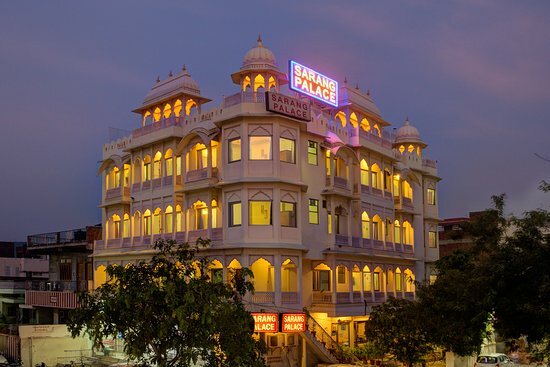 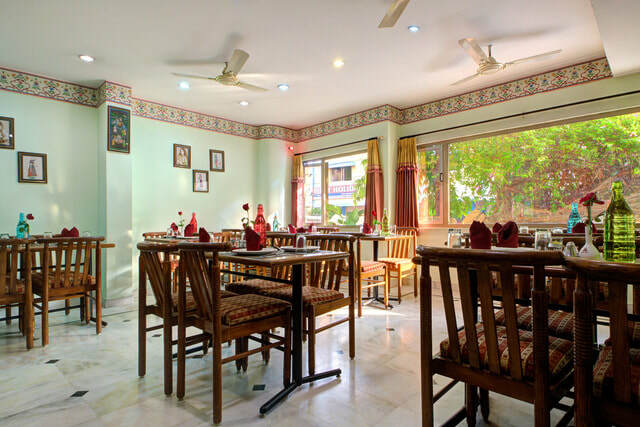 After breakfast ,check out from the Hotel & leave for Delhi, where you will be transferred to the airport so that you can catch your flight to onward destination.